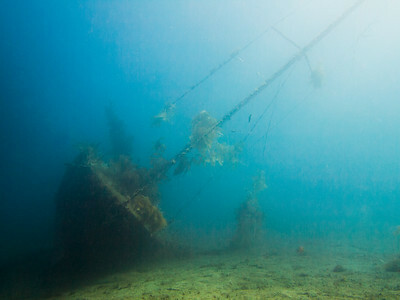 Sunken sailboat at Doctor's Cove. 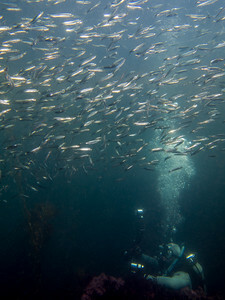 Halfmoon school passing through at Doctor's Cove. 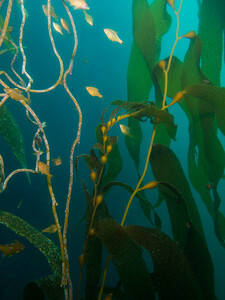 Giant kelp loop at Sea Fan Grotto. 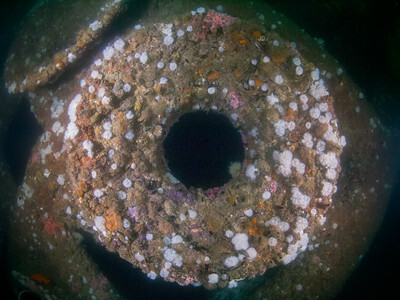 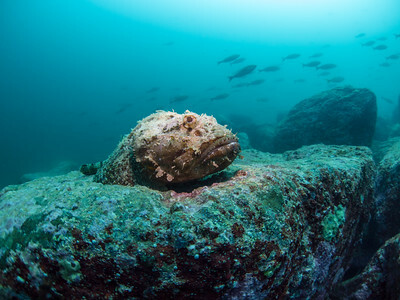 Lingcod beneath red gorgonians on the wreck of the Hogan. 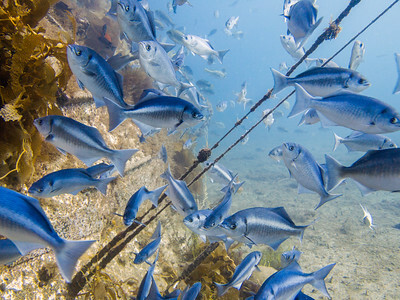 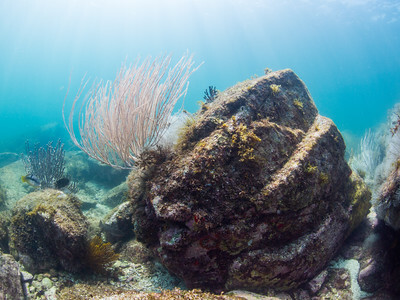 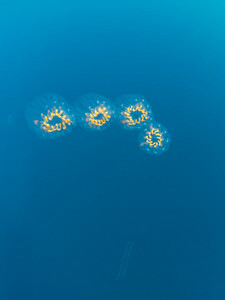 Gorgonians at Punta Don Juan. 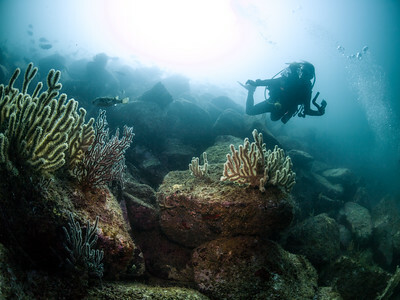 Dive buddy Heather at Punta Don Juan. 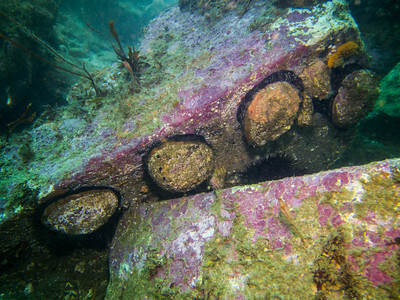 Red abalones at Eagle Rock. 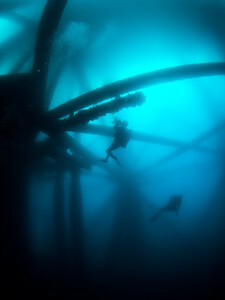 Divers beneath oil platform Ellen. 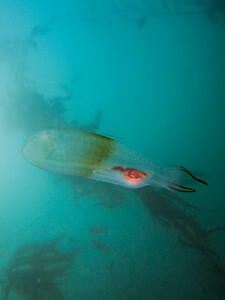 Salp aggregates near Catalina Island. 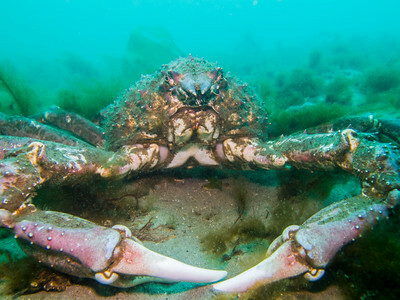 Sheep crab at Marine Room. 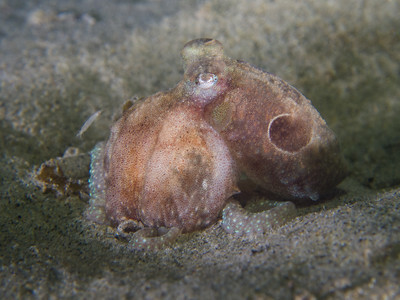 Two spot octopus at La Jolla Shores. 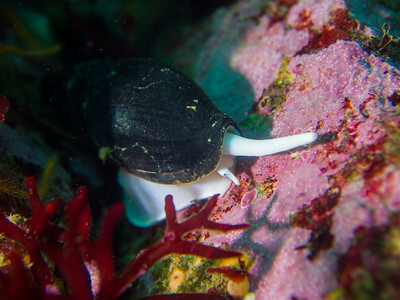 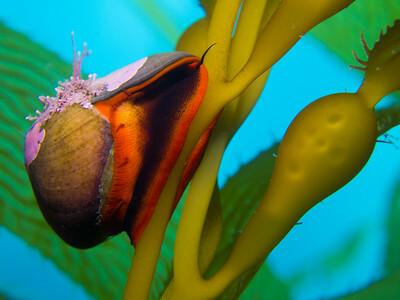 Norris's topsnail on giant kelp at La Jolla Cove. 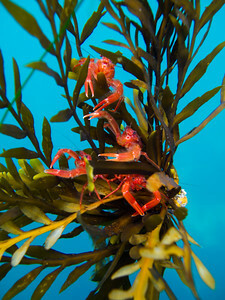 Mating southern kelp crabs at La Jolla Cove. 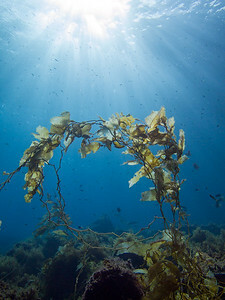 Kelp bass at La Jolla Cove. 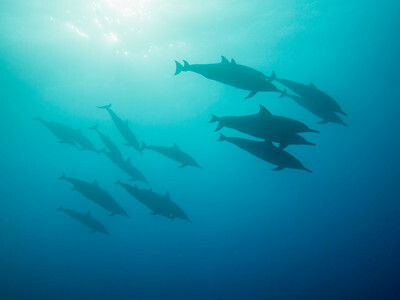 Spinner dolphins at Two Step. 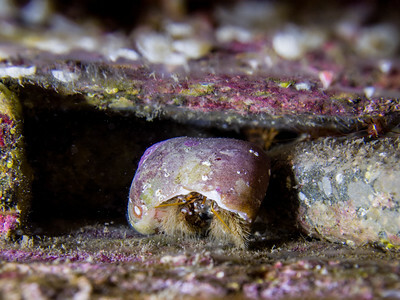 Hairy hermit crab at Yellowtail Cove. 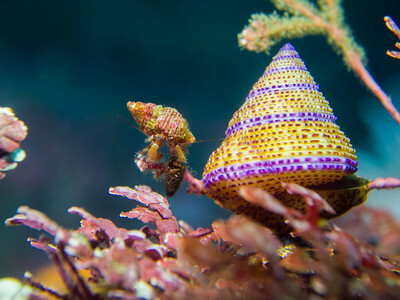 Tiny hermit crab, harassing a tinier hermit crab, next to a blue ring top snail at Monastery North. 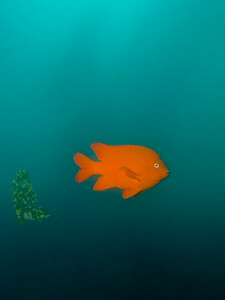 Garibaldi at La Jolla Cove. 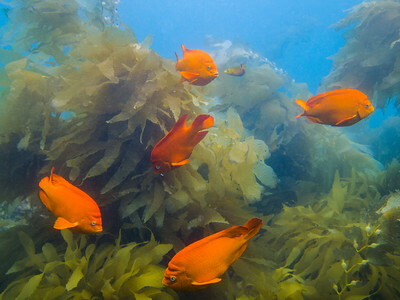 Dive buddy and Garibaldis amongst golden gorgonians at La Jolla Cove. 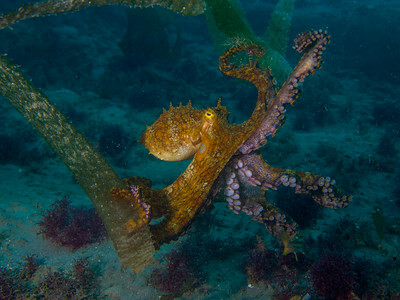 Red octopus holding its catch at La Jolla Shores. 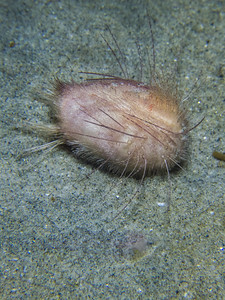 Heart urchin and speckled sanddab at La Jolla Shores. 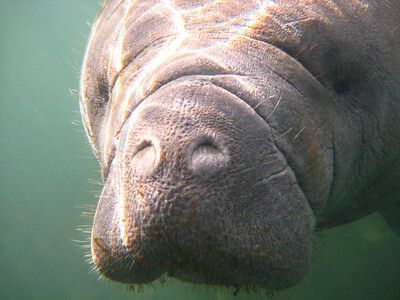 West Indian manatee in the Homosassa River. 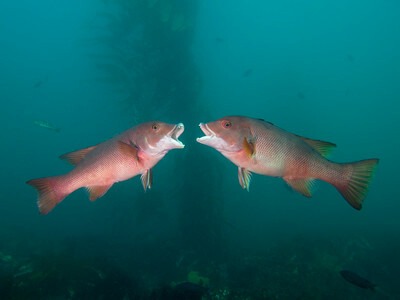 Sparring sheephead at La Jolla Cove. 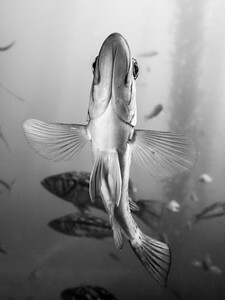 Blue rockfish at Monastery North. 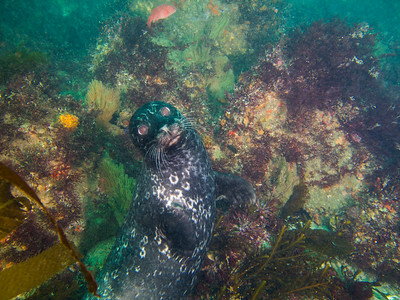 Harbor seal at La Jolla Cove. 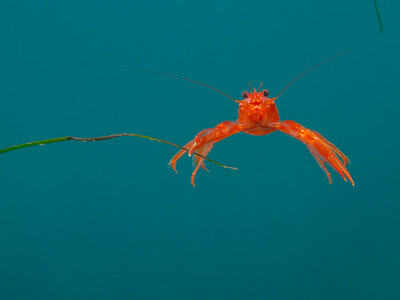 Tuna crab at La Jolla Cove. 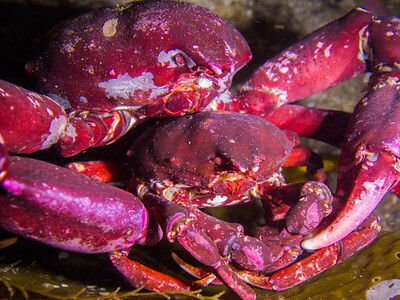 Tuna crabs at La Jolla Cove. 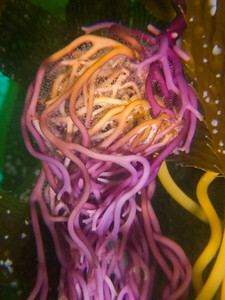 Colourful kelp roots at Bowen Point. 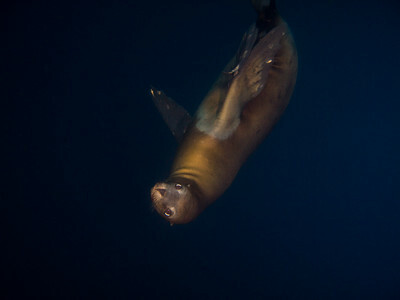 Playful California sea lion beneath oil platform Eureka. 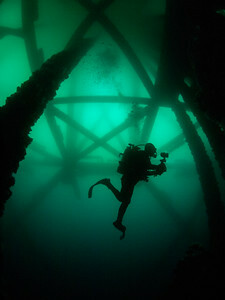 Dive buddy Felipe below oil platform Eureka. 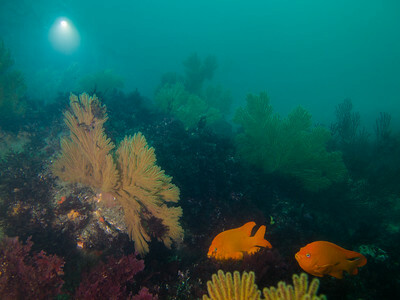 Mussels and anemones on oil platform Ellen. 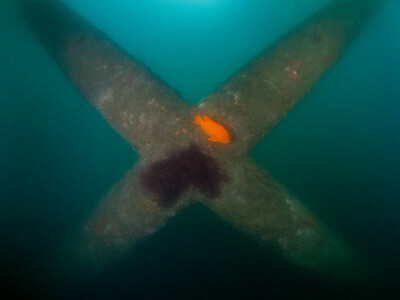 A Garibaldi and his nest on a crossbeam of oil platform Elly. 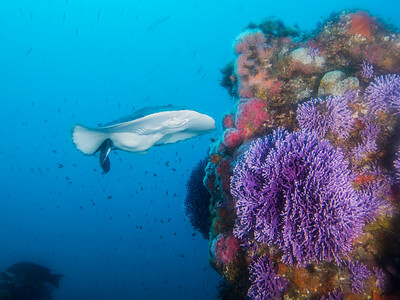 Torpedo ray at Farnsworth Bank. 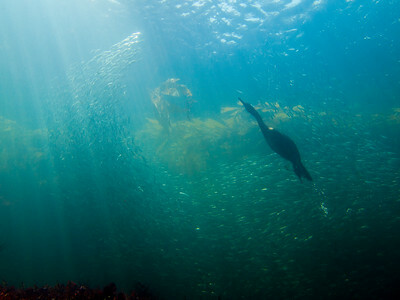 Brandt's cormorant diving in a baitball at Breakwater. 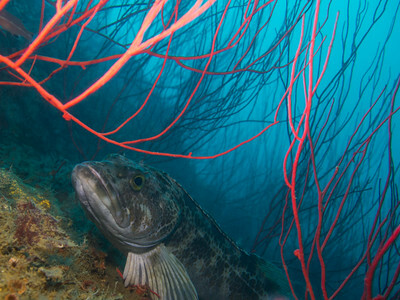 Dive buddy JR beneath a baitball at Breakwater. 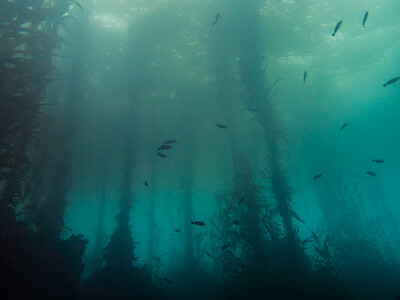 Kelp perch swimming through giant kelp at Breakwater.